Section 922 of the Dodd-Frank Act contains a whistleblower program sponsored by the Securities and Exchange Commission (SEC). This law (i) makes significant changes in the existing whistleblower provisions of the Sarbanes-Oxley Act of 2002, and (ii) authorizes the SEC to pay between 10 and 30 percent of a recovery over $1 million to anyone who brings forward original information of fraud. Monetary sanctions under $1 million do not qualify under the SEC bounty program. This article provides additional information regarding this law and the SEC’s enforcement plan. The SEC is getting an “onslaught” of an average of one or two high-value tips daily since Dodd-Frank’s enactment. Many of the whistleblowers are represented by attorneys, the tips are generally well-organized, and often arrive with supporting documentation. The SEC is working to create a whistleblower coordination office to prioritize tips and monitor investigations. Because of staffing/budget restrictions, the SEC has not yet given this area the attention that will come in the longer term. Obviously, companies would prefer to address these matters themselves, rather than having the additional inquiries and timetable of a government regulator such as the SEC. 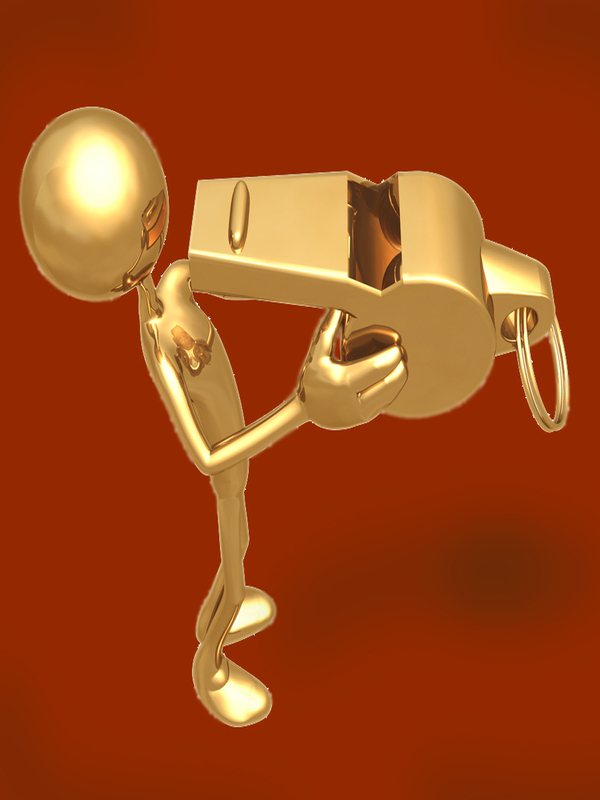 Companies should have an outside-sourced whistleblower system, and encourage its use. Such systems make it easier for employees to address their concerns so that (i) the company has an opportunity to take preemptive action, and (ii) employees are not sufficiently frustrated so that they seek resolution with government regulators. Many companies use internal collection means to comply with Sarbanes-Oxley Section 301(4). While internal solutions continue to be legally permissible under the new whistleblower laws, internal solutions are a mistake. Complainants are usually relieved to know that their anonymous complaints are being recorded and reported by someone independent of their employer. Companies currently using internal-only collection devices should involve an outside vendor, particularly in light of the extremely modest cost of such programs. For example, the vast majority of Fulcrum’s whistleblower clients pay only Fulcrum’s minimum annual cost (currently $800 annually). The majority of independently-provided whistleblower solutions are either (i) website only forms that provide little (if any) feedback to the complainant, or (ii) “hotline” phone answering companies that use untrained personnel reading scripts. Neither forms nor scripts are sufficiently flexible to appropriately address complex financial issues. These approaches are a mistake because they unnecessarily encourage complainants to believe their concerns are being treated with insufficient care and seriousness. Because the consequences of any securities law violation are less severe for self-reported violations, the SEC’s bounty program should push employers to provide more and quicker voluntary disclosures. Otherwise, whistleblowers might get the SEC involved before the company makes its own disclosure. For more guidance on what should be part of a company’s hotline and whistleblower process, see Best Practices in Whistleblower Systems.